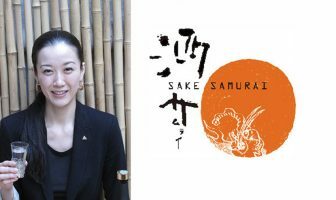 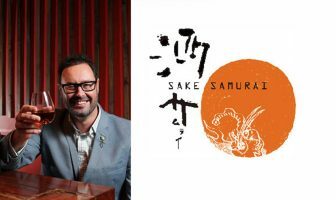 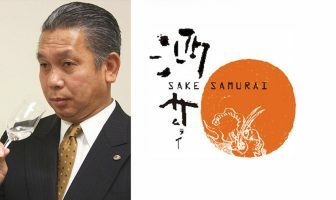 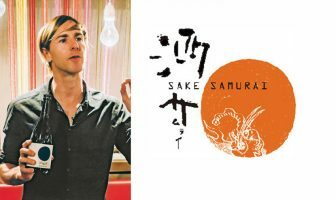 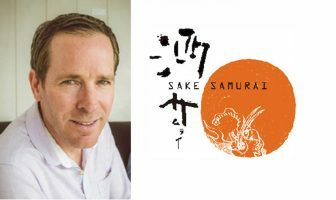 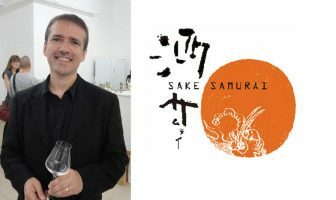 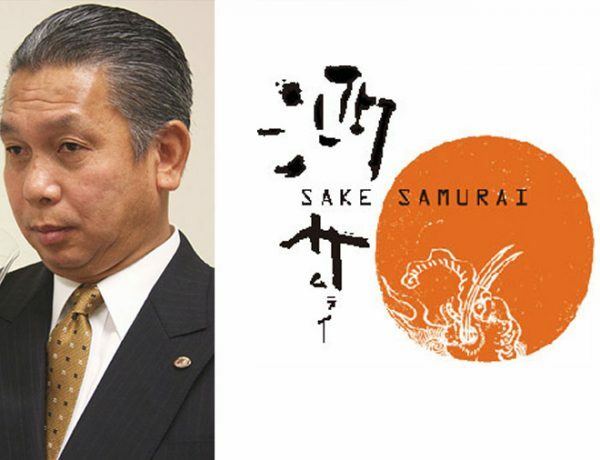 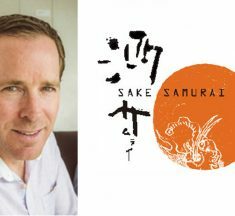 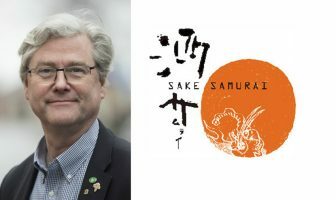 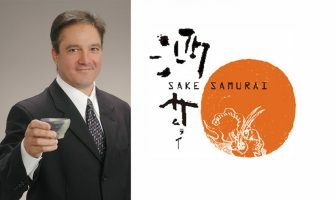 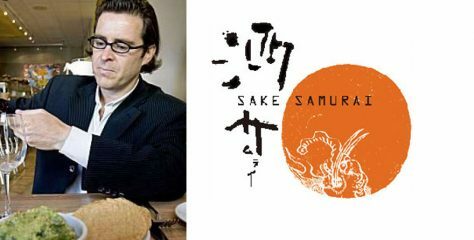 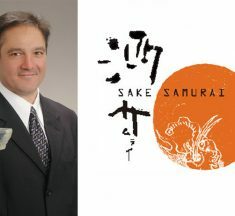 You are at:Home»Category: "Sake Samurai Series"
– Love both sake and the beautiful culture of Japan. 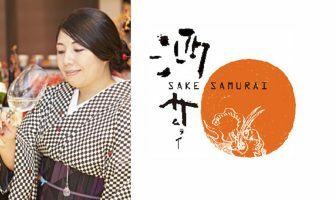 – Strive to gain a deeper understanding of sake culture and work on behalf of its further development. 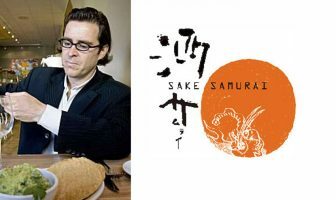 – Spread the word about Japanese sake around the world with pride and passion.